Sooner or Later there always a time comes when you may want to check your website`s rank or value of your website. There are many things that push you to check website rank and its value on regular basis. Website rank and its value tells us how much a website or blog is popular. It also shows the trust score of a website. Now the question is how you are gonna check the value of a website or blog. Answer is really simple. 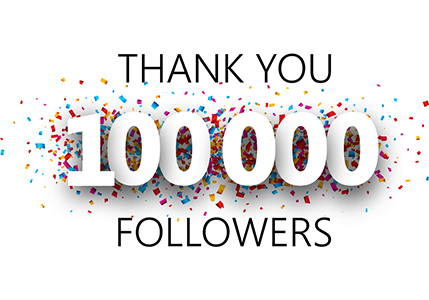 There are a big number of online tools and website available that help you to check the value of your website or blog including social presence, like social shares, likes, submissions etc. 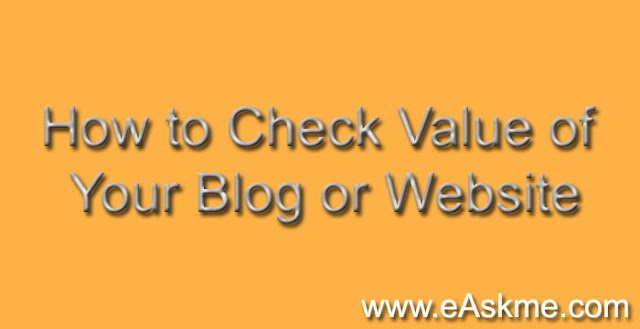 Today I am going to share a list of website to check value of your blog or website, without running here and there. 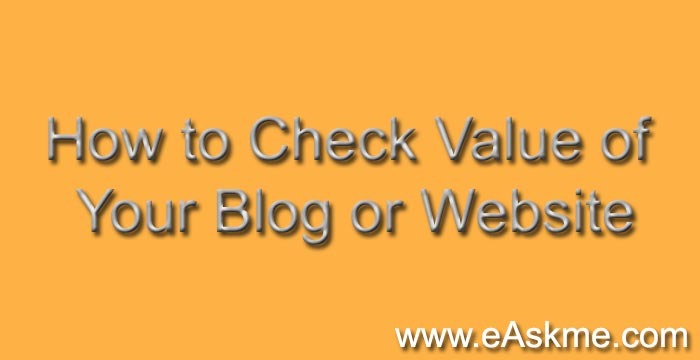 webvaluecheck is one of the top ranking site that helps you to check your website or blog ranking. It also shows teh top ranking sites. All you need to do is Enter url of your blog or website, neter captcha and then click on search icon. It is one of the popular Website Worth Calculator with Traffic & SEO Stats Checker. 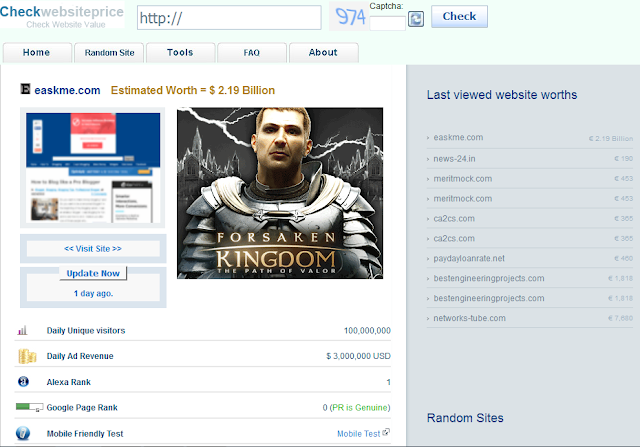 Checkwebsiteprice is a Website Value Calculator that help you to check your website Price. You can not only check website price but it also shows, Alexa rank, Google pagerank, traffic estimate and price estimate. 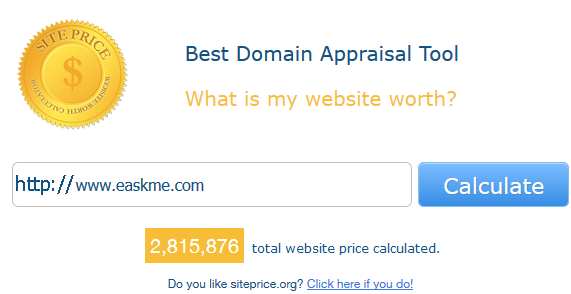 Siteprice call itself Worth Of Web Academy, a best Website Value Calculator.It now only shows rank and value of your website but also allows you to bring your website in website selling marketplace where you can sell your website. Yourwebsitevalue is a good website to check website worth or website valuation. Webuka is another website value calculator. You can check your website value and it improve your site accordingly. freesiteworth is another website that allows you to check website value. 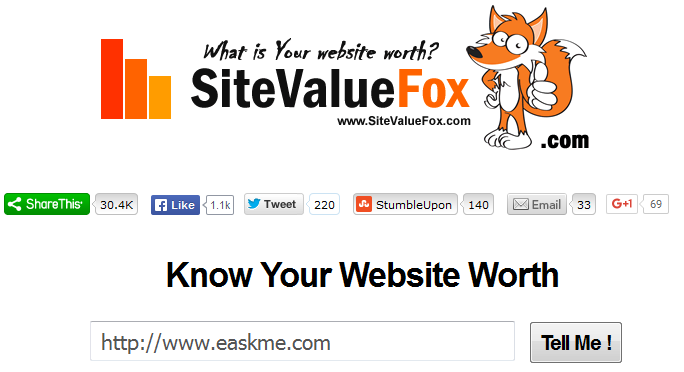 SiteValueFox helps you to check website value or multiple services. You can check Alexa rank, value, pagespeed score, bounce rate etc. There are many other services which provide data about value of your blog or website. There are chances that the value you see on various websites may differ as they use their own scripts or algorithms to analyze website value. If you want to check user behavior on your blog or website then I suggest you to install Google Analytics on your blog or website and check data as Google Analytics is the most trusted toold when it comes to analyze user behavior of your site or blog. I will be updating this list to add more services which help you to check value of yoru website. If you have any question or suggestion, feel free to ask me. Don`t forget to like us on fb or subscribe our newsletter to stay tuned with us.